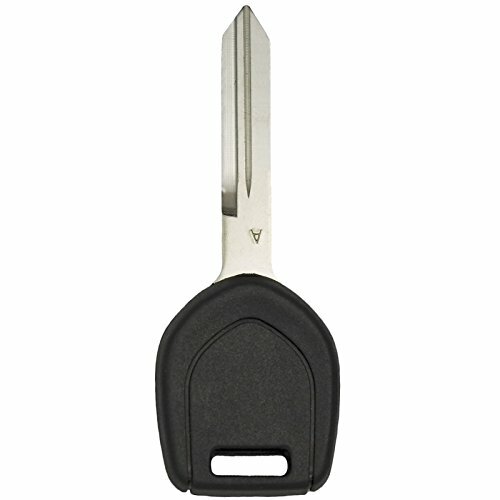 This is a brand new uncut transponder key for select Mitsubishi vehicles. Please check product description for vehicle fit guide. Please make sure blade on the original key is identical with the same grooves. 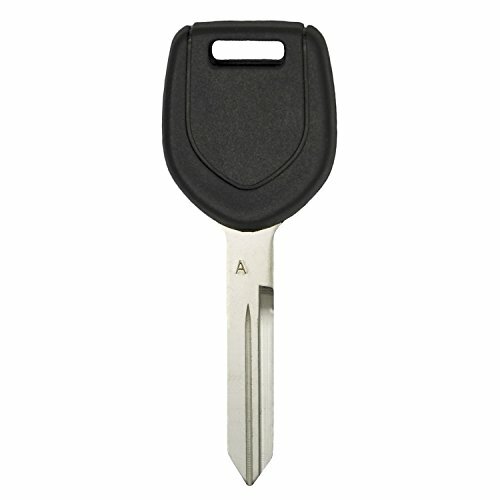 Keyless2Go New Uncut Replacement Transponder Ignition Car Key MIT16A-PT 5.0 out of 5 based on 1 ratings. 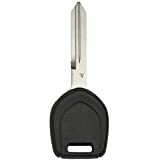 This entry was posted in Keyless2Go and tagged Car, Ignition, Key, Keyless2Go, MIT16A-PT, NEW), Replacement, Transponder, Uncut.